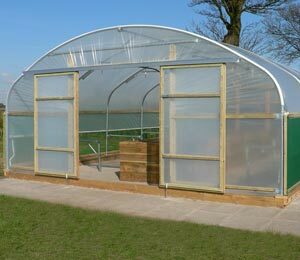 The first things to consider when positioning a polytunnel are sunlight and wind strength and direction. 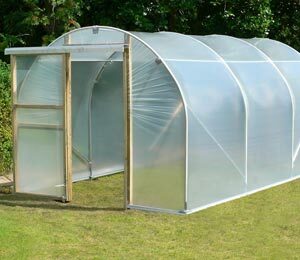 As with every other growing area on a piece of land, it is important to make sure that the space you are considering for your polytunnel gets enough sunlight. 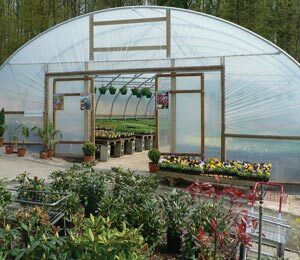 Think about any surrounding trees or buildings which may shade too much light at certain times of day or certain times of the year. 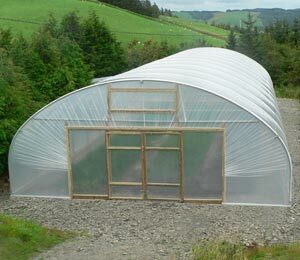 It is also important to think about wind direction, and wind breaks (or potential to create them) in a windy location. 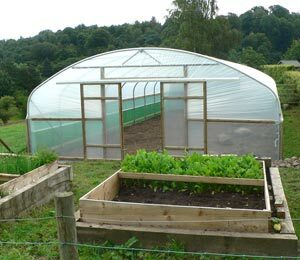 In a permaculture system, you may also like to consider water flow on site. 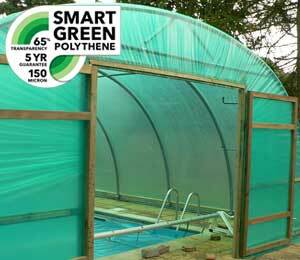 Positioning a polytunnel in a position which will get some seep from groundwater but not too much, or even considering a swale path running through a polytunnel to direct and hold water within it, could help to reduce the amount of watering you have to do. 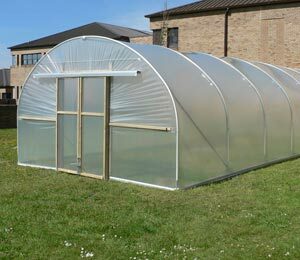 Zoning: Which Zone Should a Polytunnel Be Placed In? 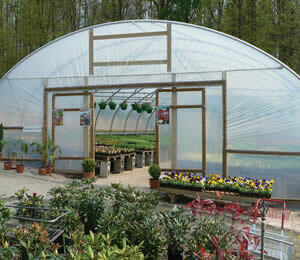 Another consideration when placing a polytunnel is how far from your home (or the centre of operations) it is located. 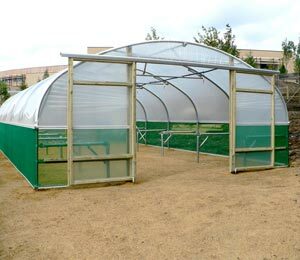 In permaculture design, a site is zoned according to how often a site will be visited. 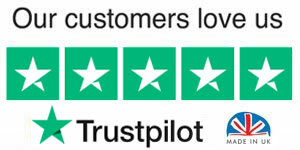 The most frequently visited elements are positioned closer to the house (or centre), while elements visited less frequently can be positioned further away. 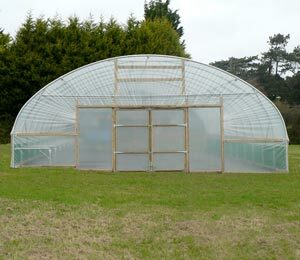 A polytunnel is usually placed in zone one in home-growing systems, as it is usually visited daily. 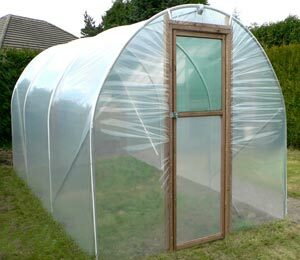 However, which zone your polytunnel is considered as lying within will depend on what you are growing in it. 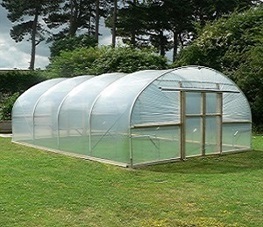 A polytunnel is most commonly used for intensively managed annual crops (kitchen garden), but could also be used for other purposes in a larger system. 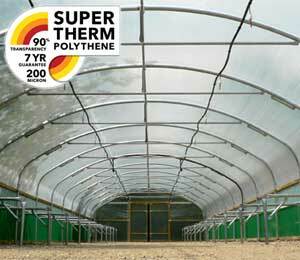 In commercial polytunnels, for larger scale crop production, production may be less intense and may be visited far less frequently, so could be placed in zone two or even three, depending on the individual circumstances. 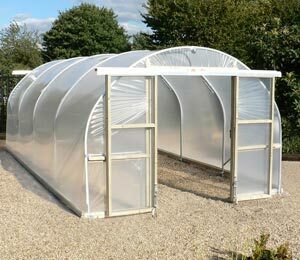 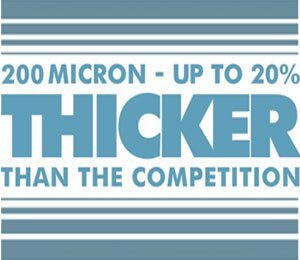 The final thing to bear in mind when positioning a domestic polytunnel or a commercial polytunnel is how the polytunnel and the plants within it will interact with other elements in your design. 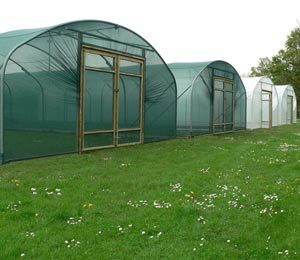 It is a good idea to monitor not only the patterns of nature around your site but also the patterns of behaviour for you – the gardener or farmer - and also wildlife in the locality. 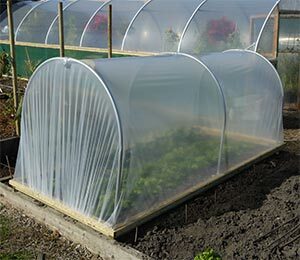 For example, you may often make a trip between a compost heap and your polytunnel, and perhaps also between rainwater harvesting butts and your polytunnel plants (if you do not have an irrigation system and water by hand). 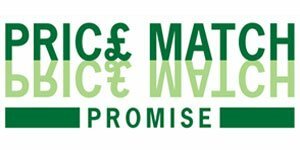 To make your system function well and efficiently, it is important to have easy, quick paths between elements that you walk between most often. 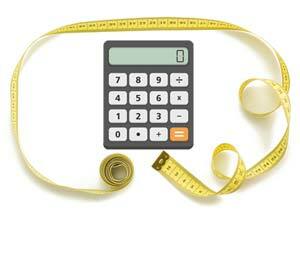 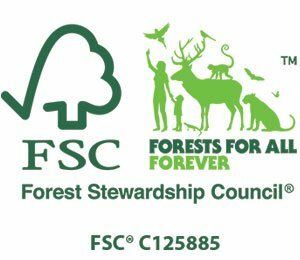 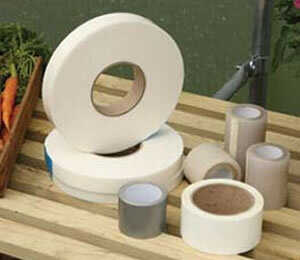 Certain elements such as wildlife habitats and garden ponds may encourage beneficial wildlife. 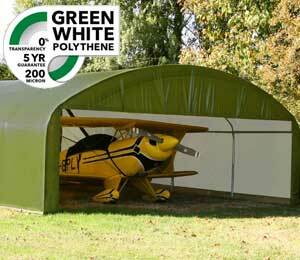 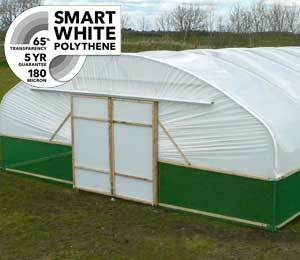 When placed close to a polytunnel, these can help to reduce pest problems. 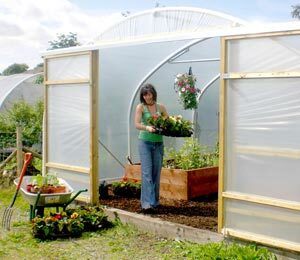 Recognising and using beneficial patterns and interactions in your site design can help to create a successful permaculture system and make a success of your polytunnel growing efforts.